This chrome Toyota emblem is a genuine Toyota product. 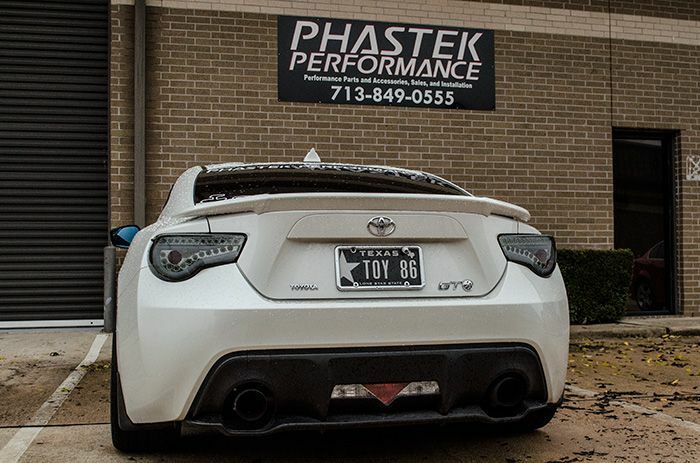 Known as the Toyota 86 everywhere else in the world, the vehicle comes with additional badging not found on the Scion FRS. Add this little piece to your vehicle and continue to confuse people as to what kind of vehicle you have.